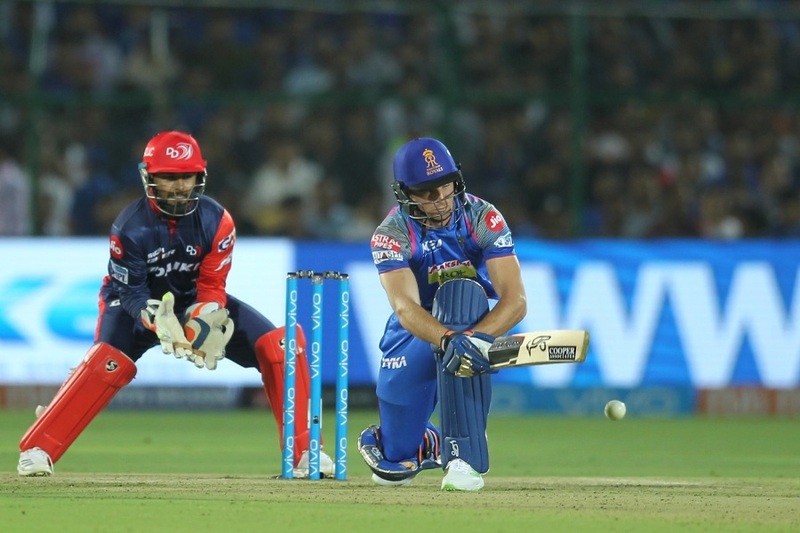 Rajasthan Royals returned to their fortress in Jaipur to rain, but managed to squeeze out a win by stifling Delhi Daredevils in a six-over chase. 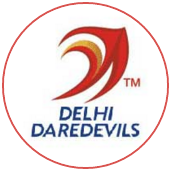 Chasing 71, Daredevils finished on 60 for 4 in damp conditions at the Sawai Mansingh Stadium and lost their seventh game in a row to Royals. 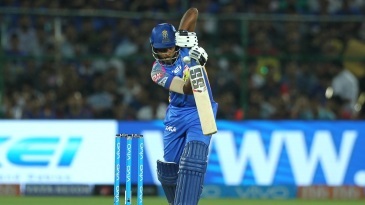 After Royals batted 17.5 overs for their 153, after which rain halted play for more than two hours, Daredevils came out to bat at nearly midnight. Ben Laughlin, who played a key role in Adelaide Strikers' BBL triumph in February, took two wickets in two stellar overs for Royals, denying Daredevils any momentum whatsoever in an innings in which they needed to hit from the onset. The first Laughlin over cost just five runs, leaving Daredevils with 42 to get off three. The wicket of Glenn Maxwell in the following over effectively ended the contest.